Want to dazzle your clients? 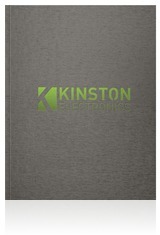 Customize a Metallic PerfectBook for the ultimate promotional journal. Choose from 3 metallic shades: Silver, Titanium, or NEW! Black in either Hammered or Brushed textures. 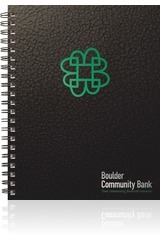 Available in classic, wire-bound or Flex PerfectBook styles!